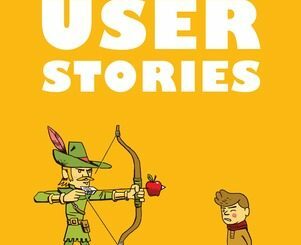 Do you find that user stories grow and multiply until you can’t fit them in your Scrum sprints? Are you struggling to see the big picture? Are you lost in user story hell? 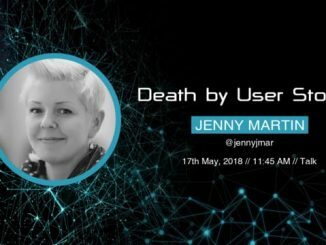 This presentation examines the OOPSI (Outcome, Output, Process, Scenarios, Inputs) technique and demonstrates how it accelerates delivery by ensuring that you are always working on the right thing and can see the bigger picture. 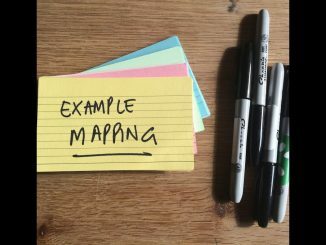 Before including a user story in a Scrum sprint, it is important to clarify and confirm its acceptance criteria.In recent years, lots of Agile software development teams have been using a simple collaborative technique called Example Mapping to break down user stories. It was conceived co-founder of Cucumber, Matt Wynne, who wrote the seminal post introducing the practice “Introducing Example Mapping“. Many Agile coaches are former software developers, some are not. But when technology moves on, well known Agile approaches can be challenged. 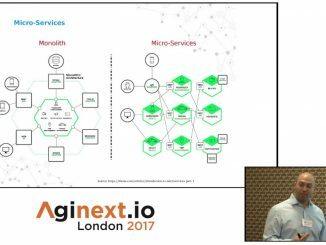 Applying the Agile approach of vertical story slicing on microservices is one such example. This talk explains on how as Agile coaches we can coach in technical areas where technology may have moved on, thus challenging the perceived coaching approaches to helping teams become self-organising. 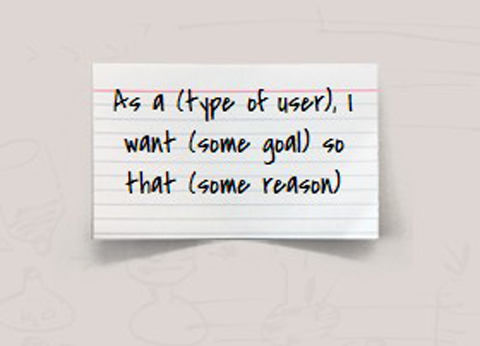 User stories are one of the main format to record user needs in the Agile world. There is however a debate on the amount of information that should be available to the Scrum team before starting the sprint. 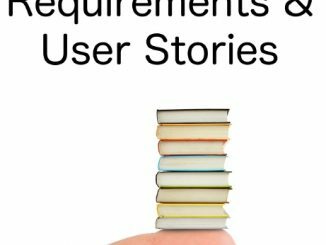 In this article, Zuzi Šochová recommends to minimize the size of user stories and to define simple conditions of satisfaction instead of writing acceptance criteria.